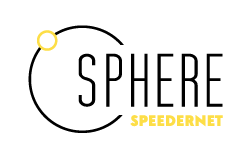 Are you downloading Sphere for the first time? Please follow this link https://www.sphereapp.fr/signup to create an account. There you can find the permalink to download Sphere. Once you've downloaded it, you won't need to come back to this page again, as it will automatically update.